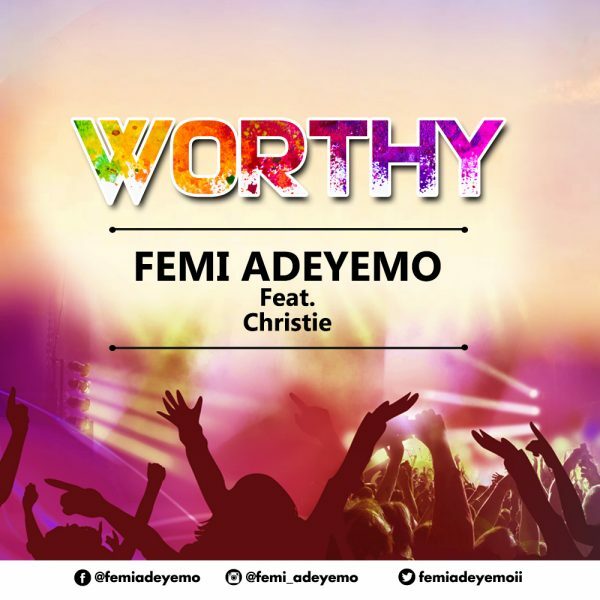 Nigerian born artist, song writer, and music minister Femi Adeyemo releases his new single featuring Christie titled “Worthy”. WORTHY is a sound of deep exaltation, gratitude, and thanksgiving, making listeners count their blessings, name them one by one and be grateful for God’s mighty works. His mission is to declare the power of Christ to the world. 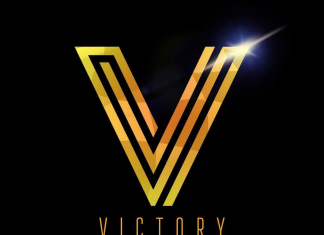 This he does through his inspirational songs and ministrations.